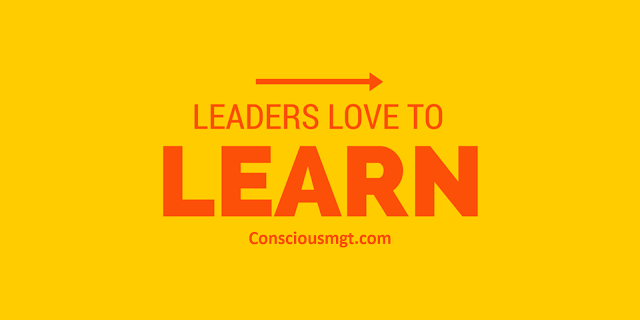 ​It is true that leaders are readers. As Taleb says, only the autodidacts are free. But it is deeper than that. A real leader learns from experience. They notice that less than 20% of performance ratings have anything to do with actual performance. They might notice that close to 95% of performance rating systems are dismal failures. They notice, they learn and they take action. The leader refuses to keep doing the same thing and expecting to get a different result. ​If you don't know what you are getting into, there may be a "gotcha" somewhere down the line. 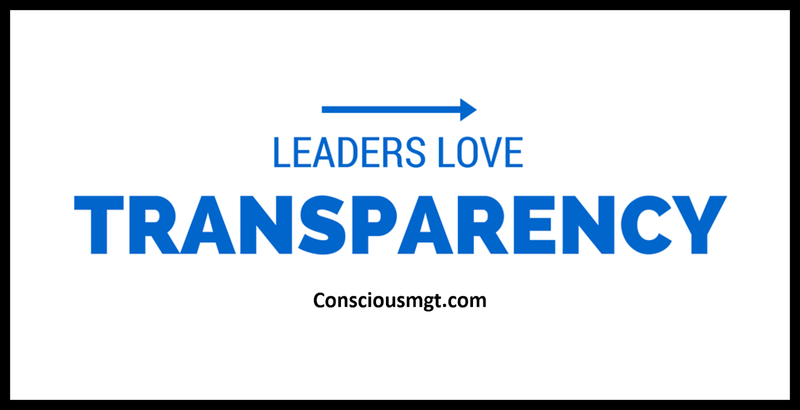 Great leaders eliminate the fine print, literally and metaphorically. They treat others with respect. 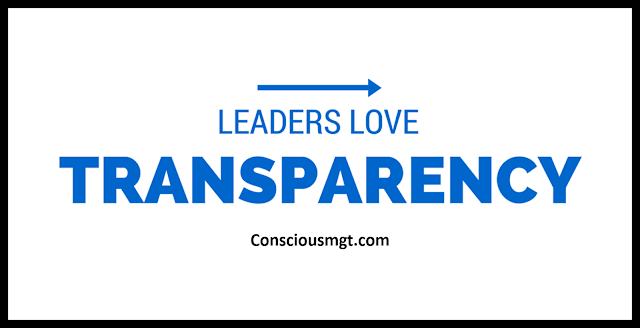 They love transparency. You know what they stand for and their word is truly their bond. 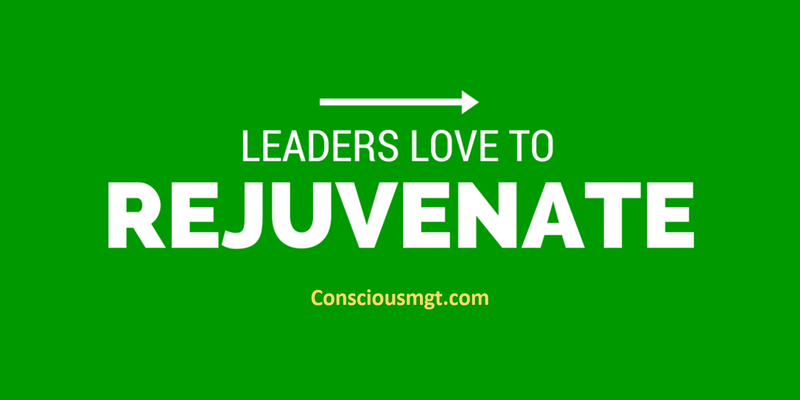 This is how the most successful businesses operate and this is where the future of leadership is headed. Too serious? Laughter is one of the highest things on the planet. There is power in an environment filled with laughter and it is a close cousin of love. Numerous studies have confirmed that lots of laughter each day is what really keeps the doctor away. The book Anatomy of an Illness: As Perceived by the Patient (Twentieth Anniversary Edition) by Dr. Norman Cousins tells the story of how he recovered from a life threatening illness by applying laughter therapy. He literally watched his favorite funny movies every day for months until his illness disappeared. Dr. Madan Kataria from India pioneered a practice known as laughter yoga. Every morning, people gather to laugh for 20 minutes (without movies). His book the Inner Spirit of Laughter- 5 Secrets from The Laughing Guru tells the story of this amazing technique. 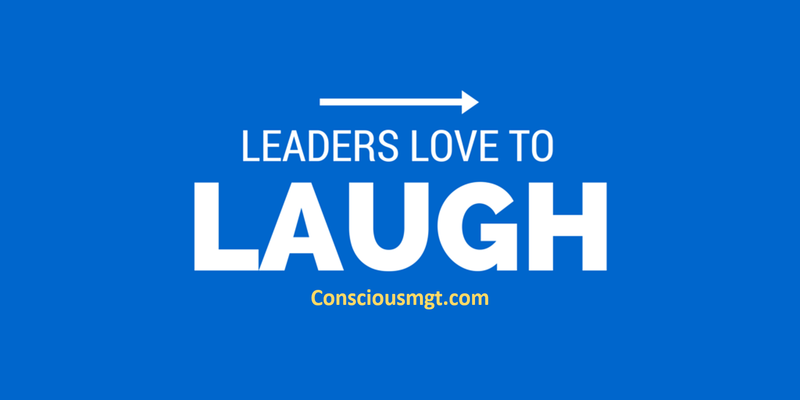 How can you lighten up your team? 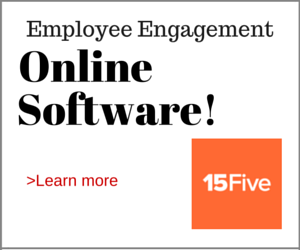 How can you have more fun while delivering over the top service? ​Collisions are chance meetings where two or more people come together and something meaningful happens. 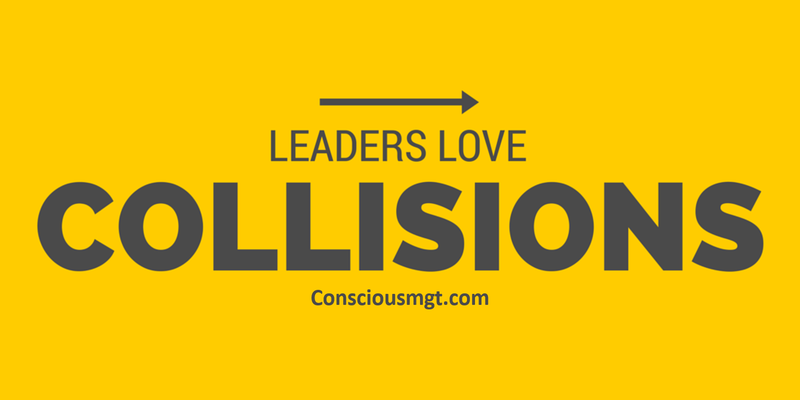 Leaders love collisions. They are out and about creating them daily. 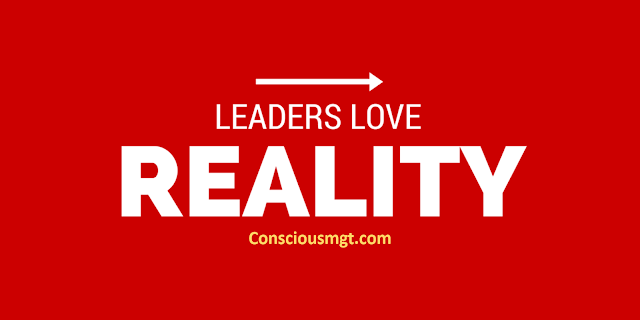 Leaders love serendipity too! Real leaders run a series of small experiments. They look at the results. They adjust or even scrap the idea based upon evidence and feedback from others. Leaders love reality. 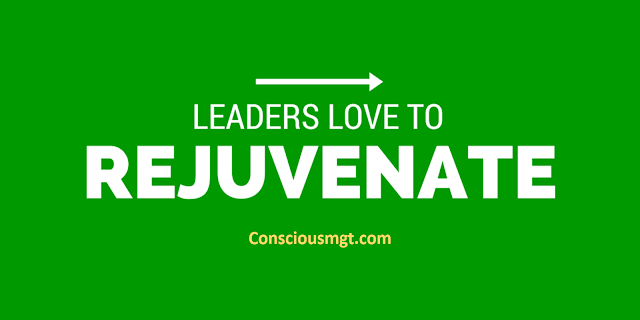 Many non-leaders roll-out huge sweeping changes without any regard as to how it will impact their stakeholders. ​Generally, there is a gap between where you are and where you want to be. It might be the additional 20lbs. It might be an additional sale. It might be that extra step needed to get a project completed. Whatever it is, the job of the leader (you) is to recognize the gap and then work to close it. 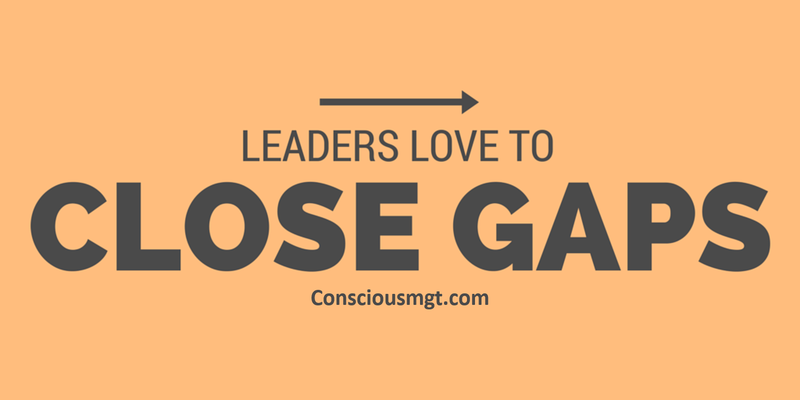 Leaders love to close gaps. This is actually where the fun shows up.